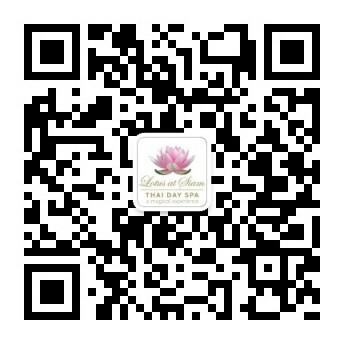 Welcome to Lotus at Siam Thai Day Spa, please feel free to peruse our extensive Spa treatments, therapies and pamper packages. Escape the pressure of everyday life and step into your own private retreat and let us help you truly relax and experience world-class pampering and spa treatments. From massage therapy to full day spa treatments including couples packages, we can cater for all your pampering needs. Qualified Thai Therapists – Proudly Kiwi owned and open seven days. Free parking on site, and suitable for campervans.